hope miche bag shell | Sophisticated Diva ~ A.K.A. Along came Polly! 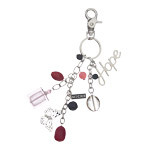 These fabulous HOPE RED shells and purse charms, charmers are now available on my WEBSITE for a limited time only–get them while they last! 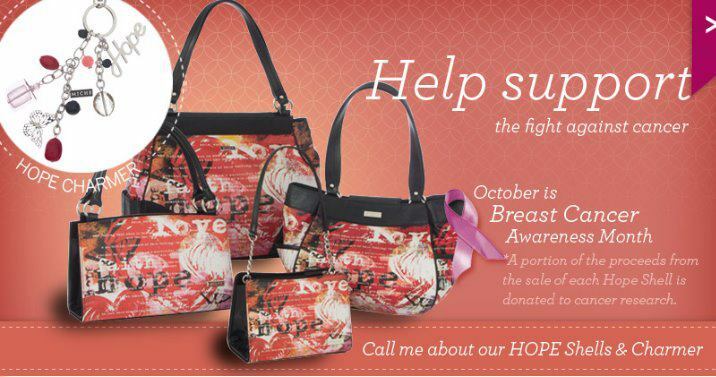 Perfect for reflecting your feelings of hope and possibilities– $5.00 from the sale of the HOPE MICHE BAG shell is contributed to cancer research at the Huntsman Cancer Research Center–Miche has donated just over One MILLION dollars toward cancer research through the HOPE program. The shell benefits cancer research, however-the HOPE message can be displayed whatever your hopes, dreams, and causes may be.